“War taught me how to handle a gun and shoot. It has saved my life many times. But this is peacetime now and I don’t want people to think only of war and bloodshed when they see a gun. I want people to look at it and see more than what TV shows and movies show them. 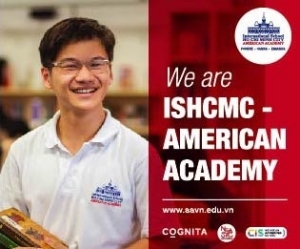 I want them to see the discipline, the skill, the patience and the knowledge required to handle one,” says Le Hai Vu, a veteran of the American War and co-founder of Saigon Sniper Club (www.facebook.com/saigonsniper). 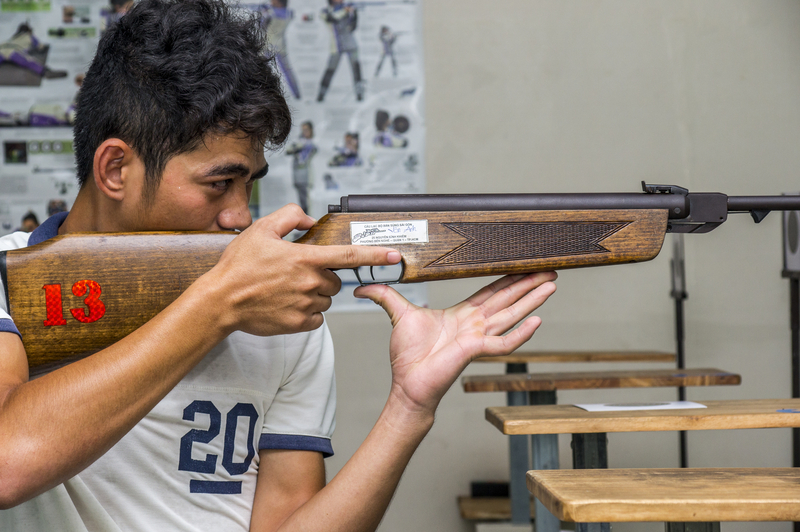 Along with Vietnamese national shooting champion Nguyen Thi Kieu (who also happens to be his niece) and Dieu Linh, the three own Saigon Sniper—an indoor shooting range that offers classes, rents out space, air guns and pellets for anyone interested in shooting or developing their marksmanship. 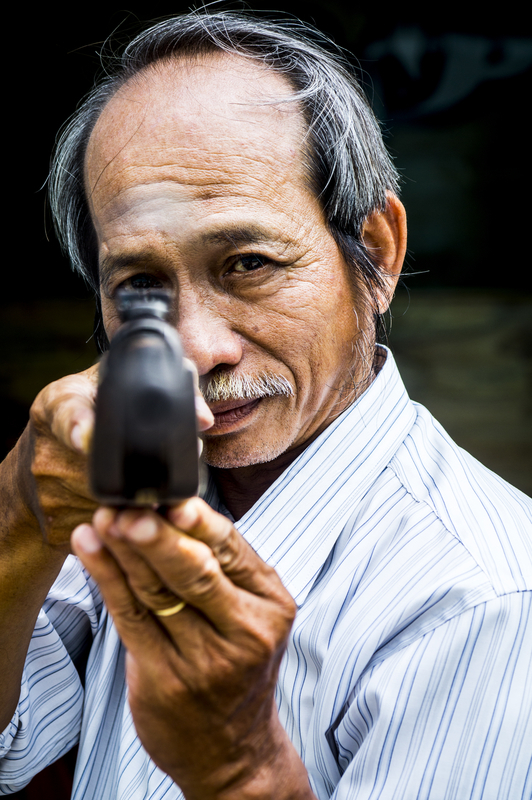 “In Vietnam, when people think of guns and shooting, they think of the military or the police. They don’t think it’s possible for an average person to ever hold a gun, learn to shoot it, or enjoy it as a sport. This is something that we want to change,” says Linh. Not an easy task considering the heavy restrictions the government enforces on the use, ownership and circulation of guns within the country. 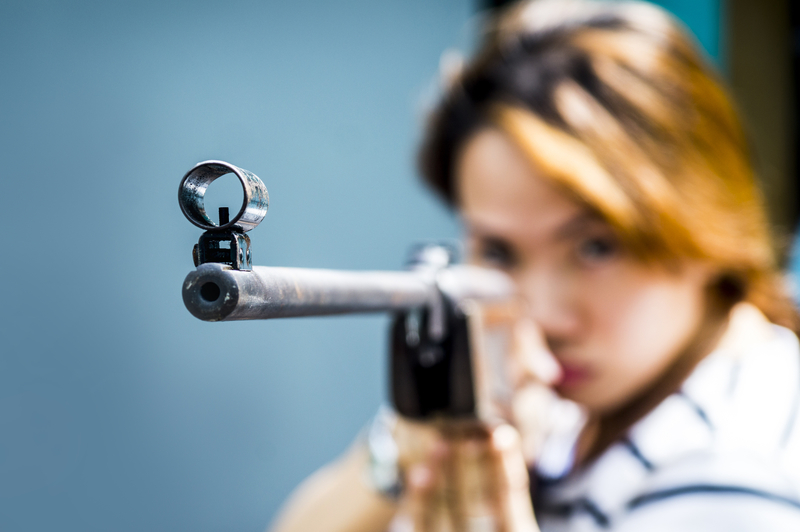 “The first step, of course, is to dispel the misconception that you have to be either a professional athlete or in the military to learn how to shoot,” Linh continues. 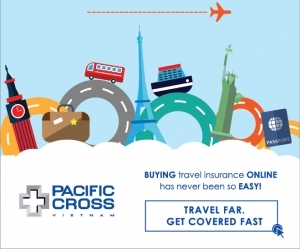 “We do this by offering both skill classes and rental services. If you just want to check us out, maybe try a couple of shots, it doesn’t cost a lot to rent an air gun and a couple of pellets. 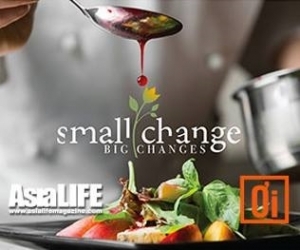 If you are a little more serious, we have classes and fixed schedules that are inexpensive. Going professional is a choice and you don’t have to if you don’t want to. The point is to be available and accessible to people.” The range is 100 percent privately owned and is open to both locals and foreigners. Vu adds: “There are actually no laws expressly forbidding the establishment of private shooting ranges. The real obstacles are the paperwork required and getting the supply.” And even with his outstanding service and awards for serving his country, and his contacts in the Ministry of National Defense and the Shooting Sport Department, it still took Saigon Sniper two years to get approval and secure a supply line of air rifles and revolvers, ammunition and other accessories from the government. “We have many limitations still,” says Kim Oanh, chief trainer at Saigon Sniper, pointing out the shooting range’s fairly limited facility. The range is housed within the state-owned and run Nguyen Binh Khiem Sport Club in District 1. 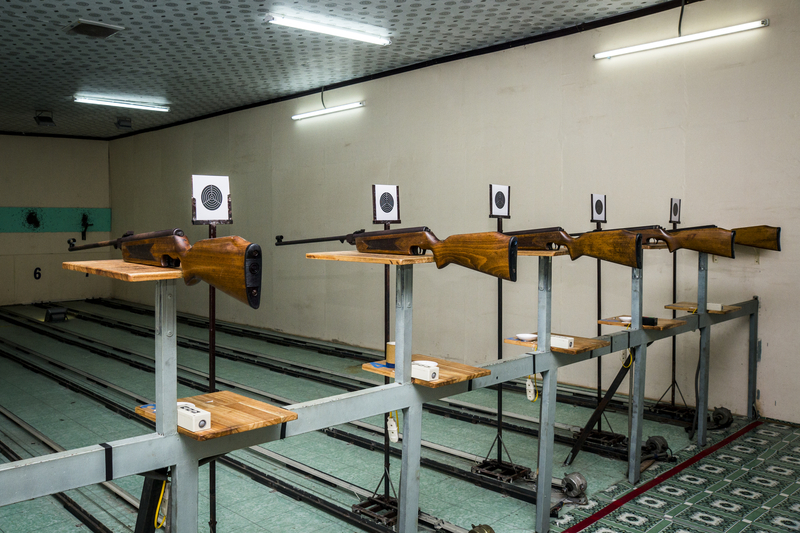 Practice space is a row of seven firing stalls 10 meters apart. The air guns available are all used, older models. “We will improve,” Vu insists. “We also hope that people will understand and wait for us as we gradually expand.” In the near future, he hopes to hold Saigon Sniper’s first shooting competition, organize outdoor training facilities and trips, plan for more shooting varieties and styles, and upgrade their supplies.